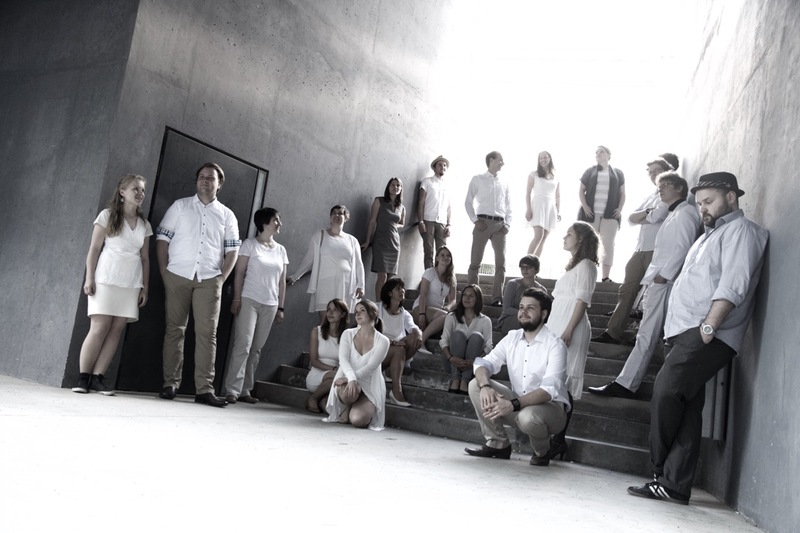 VOCompany — the name stands for a fresh, groovy choral configuration under the direction of Christoph J. Hiller. 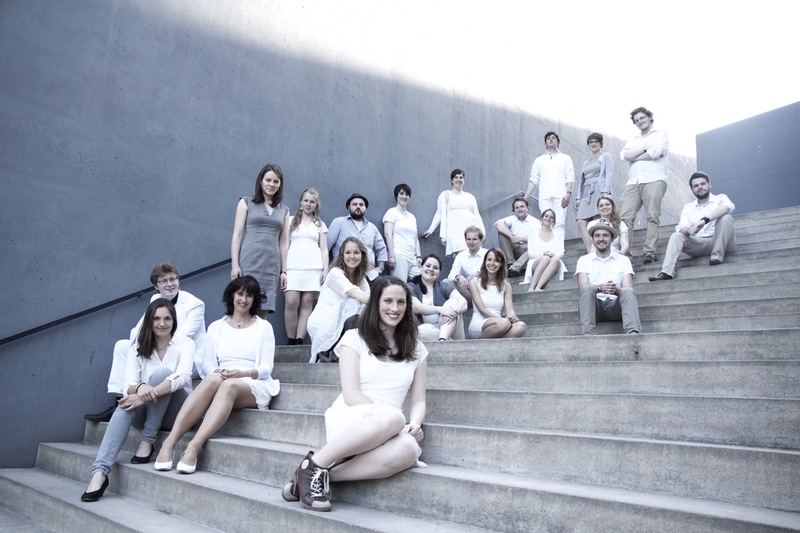 Since its founding in 2013, VOCompany has rehearsed weekly at the University of Music FRANZ LISZT Weimar. 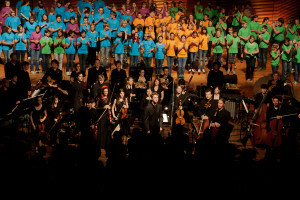 The choir’s unique sound is characterized by original arrangements and the beat box skills of Andreas Kuch. 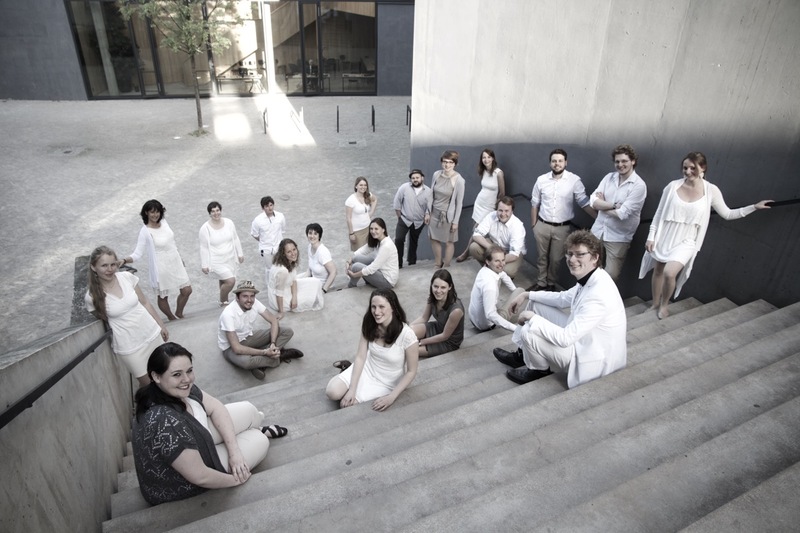 At its concerts, the young thirty-two member choir transports both vocal quality and emotionalism to German and international audiences. 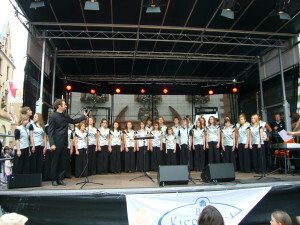 The Jazz-Pop-Choir was awarded the distinction “very good” at the German Choir Competition in 2014. 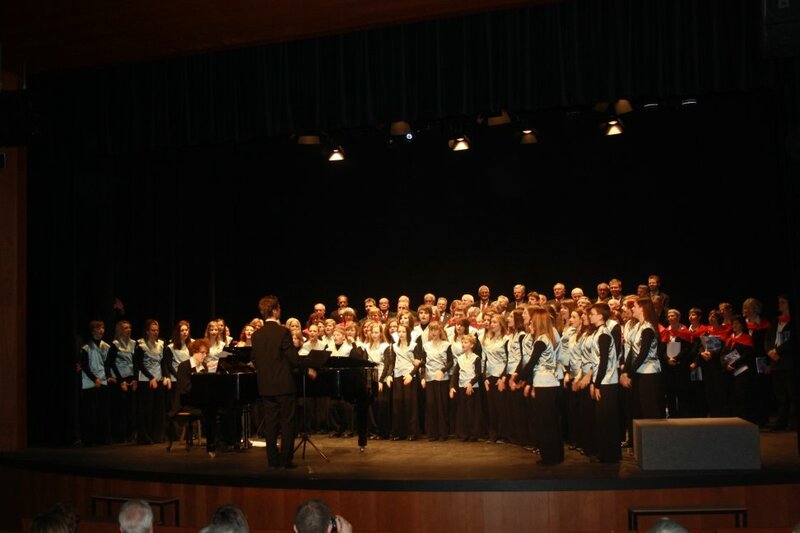 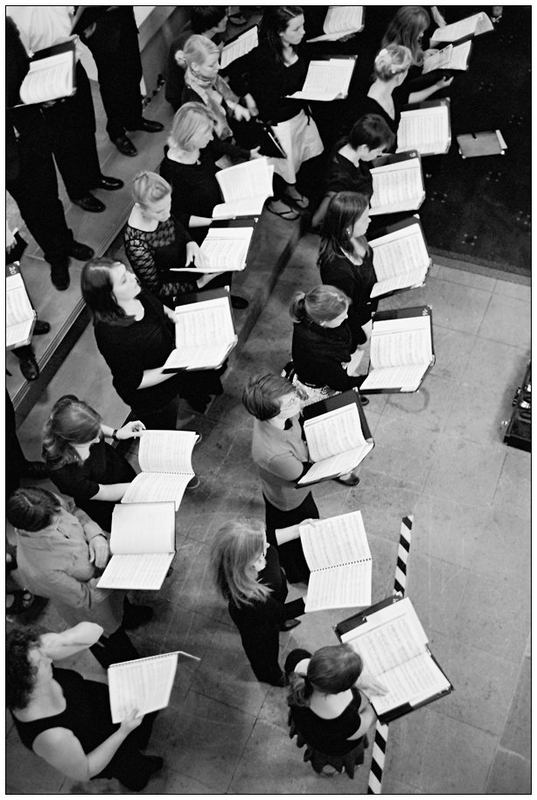 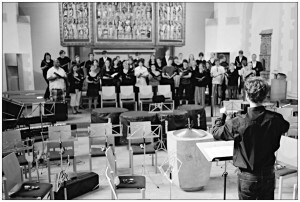 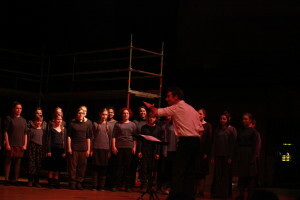 The choir has undertaken tours to a number of cities in Germany, Belgium, Luxembourg, the United Kingdom and Finland. 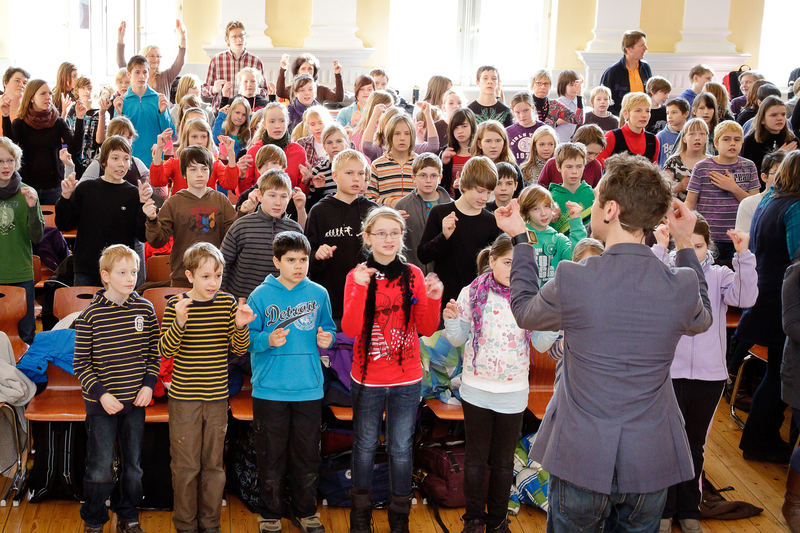 From 2009-2015, I was the artistic director of the FSB Children’s Choir, which consisted of 50 children between the ages of 9 and 16. 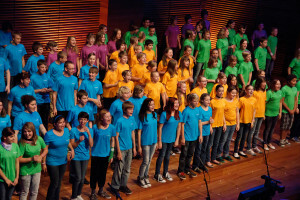 Not only did German polyphonic choral literature from the cycles of Bob Chilcott to children’s opera lead to inspiring rehearsals, but the literature also made for exciting performances. 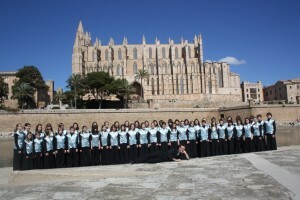 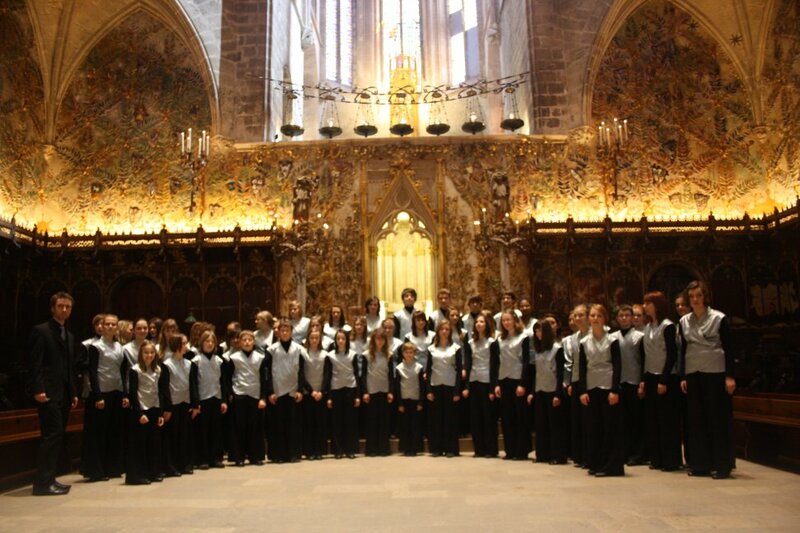 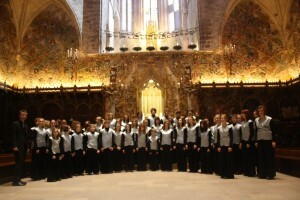 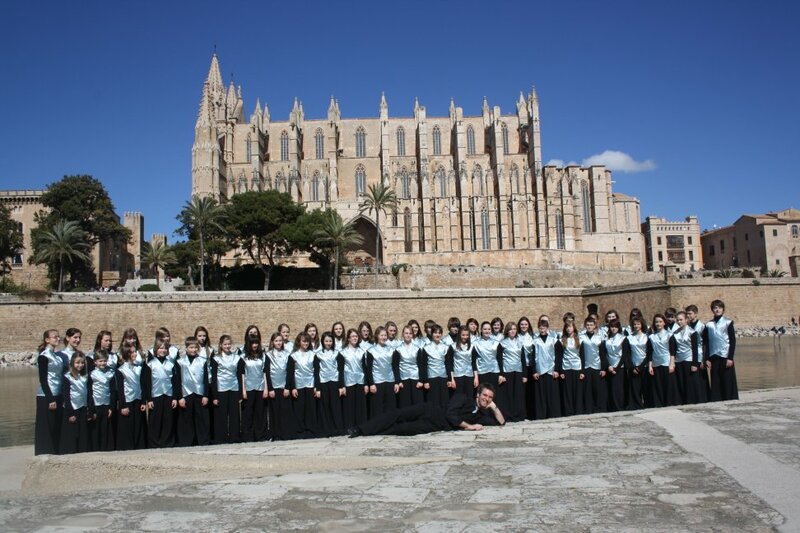 As a result, the artistic team traveled with the choir to Poland, Mallorca and Greece. 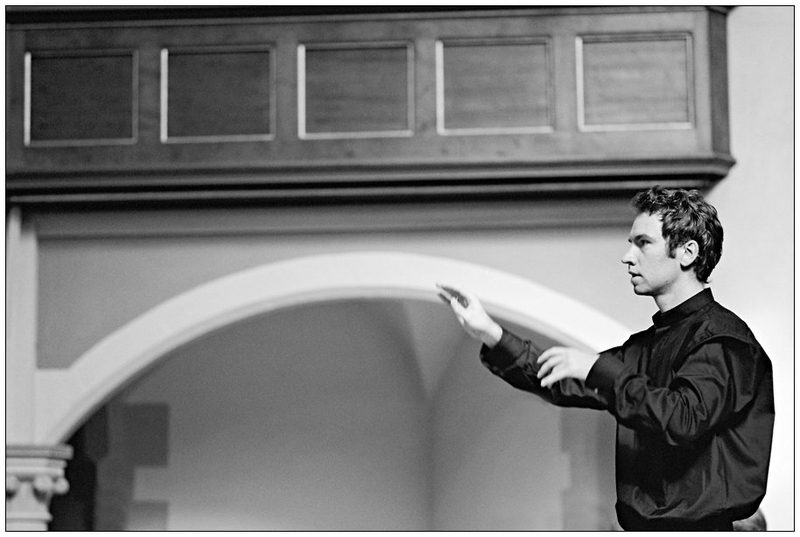 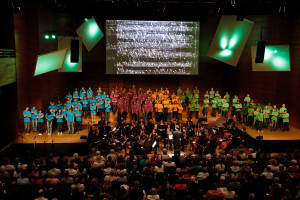 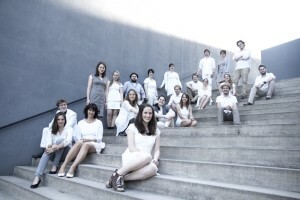 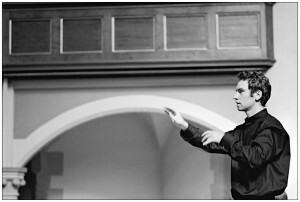 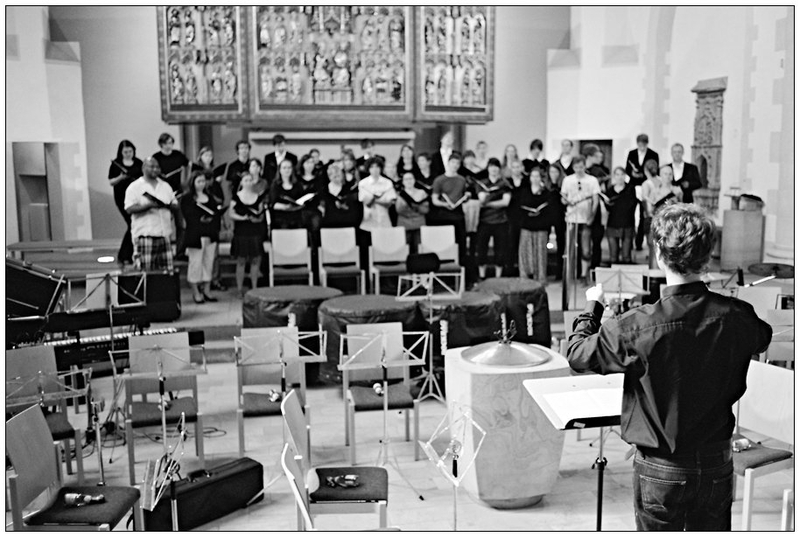 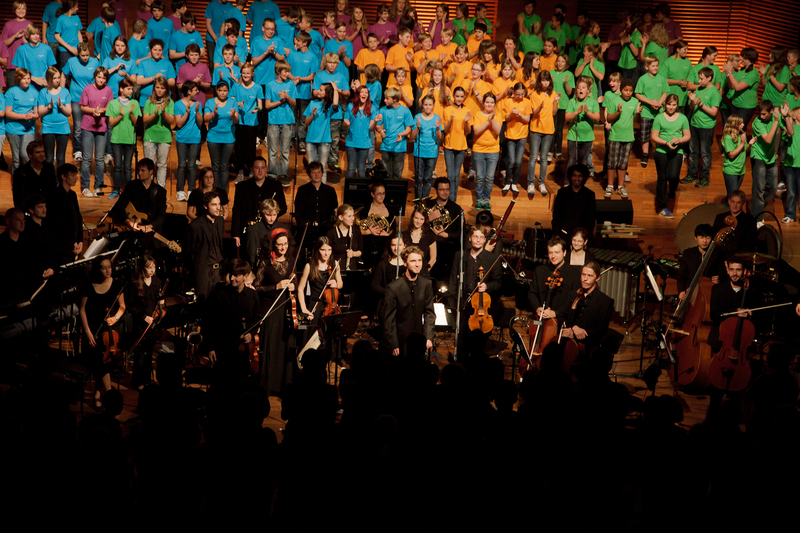 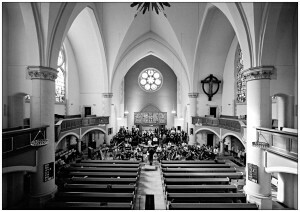 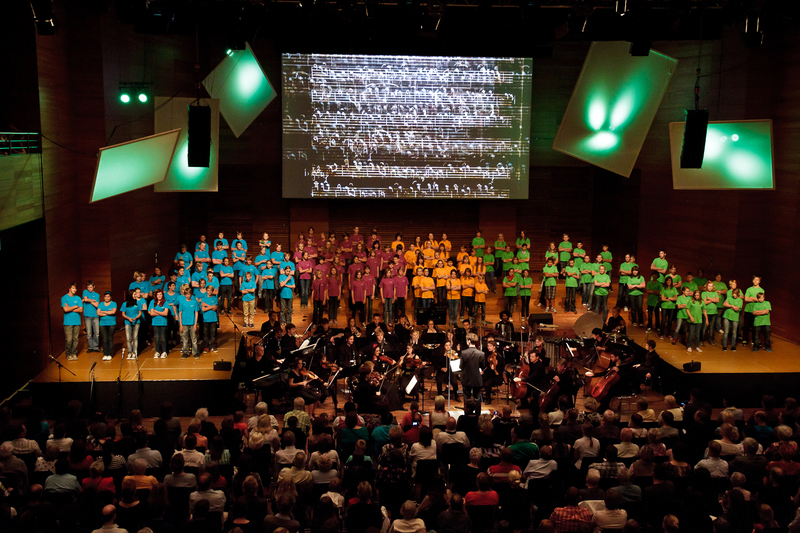 In 2012, I became the artistic director for the GRENZSÄNGER Choral Project. 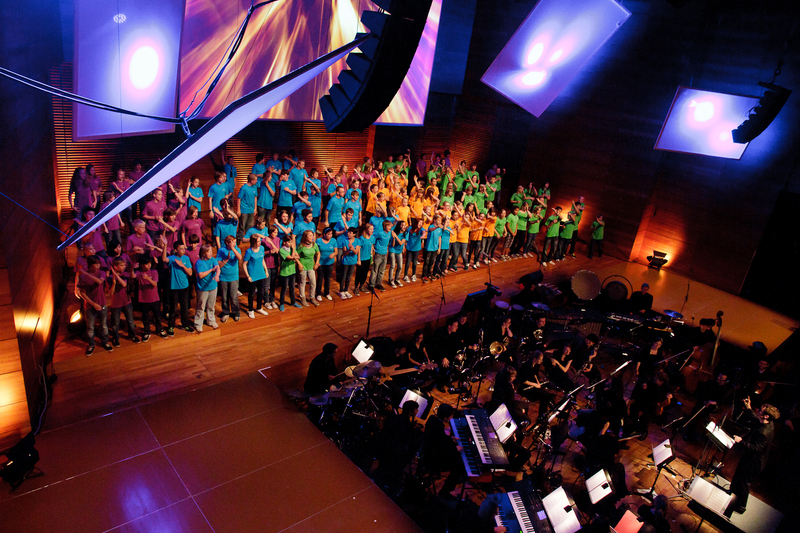 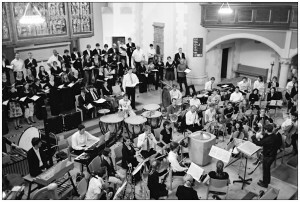 More than 100 pupils from a variety of schools (from special education to secondary) developed the text for a new composition by Juan Garcia & Tim Jäkel. 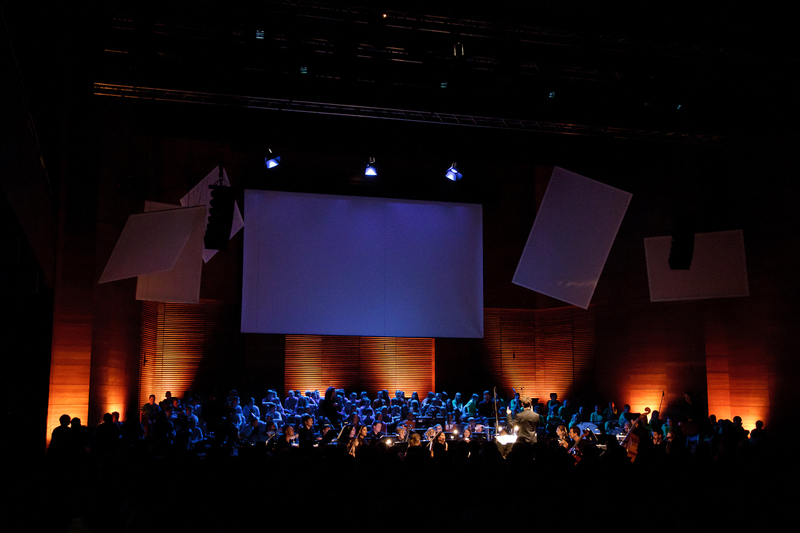 The project, which was a private initiative, premiered to a sold-out audience in the Weimarhalle, and was broadcast as a five-part documentary by MDR Fernsehens. 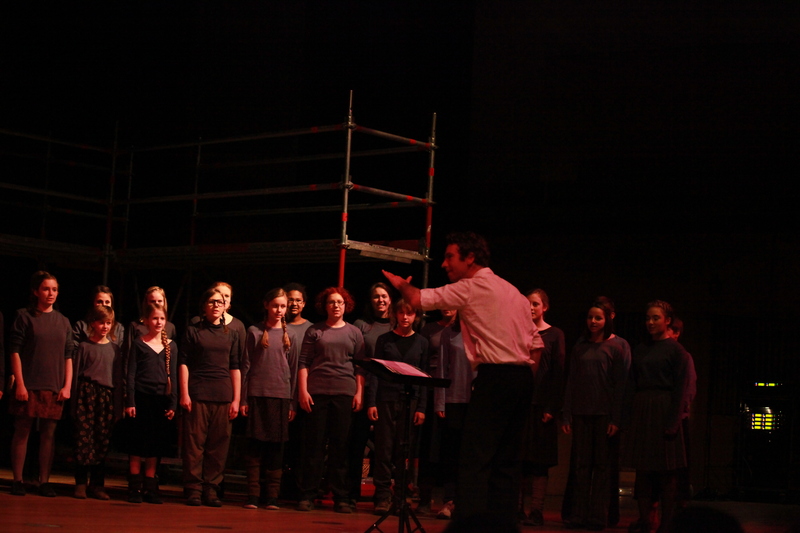 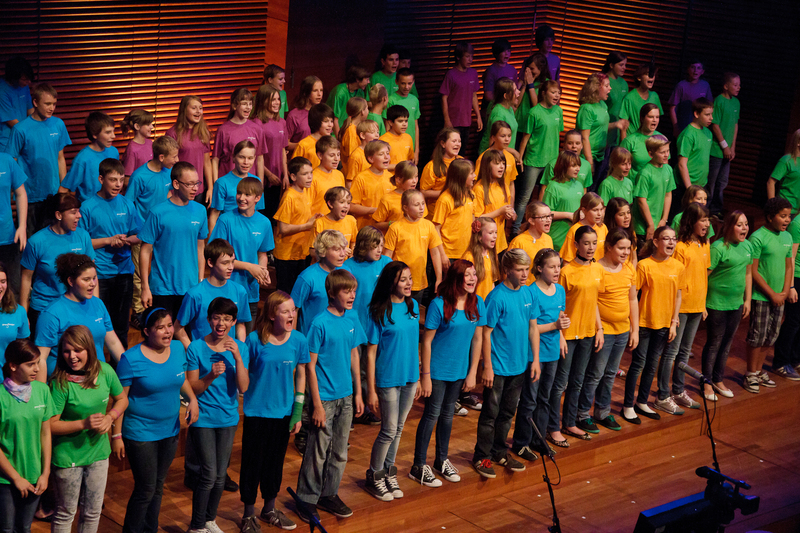 Grenzsänger was named winner of category for music, (5-9 grades) at the 8th KINDER ZUM OLYMP competition in 2012.